CONTEST from Lindsay McKenna, January 1-6.2018! Happy New Year to all my readers!! Welcome to my contest page! I will be hosting giveaways monthly—plus on all the major holidays! Check back often. Contest open to readers worldwide. 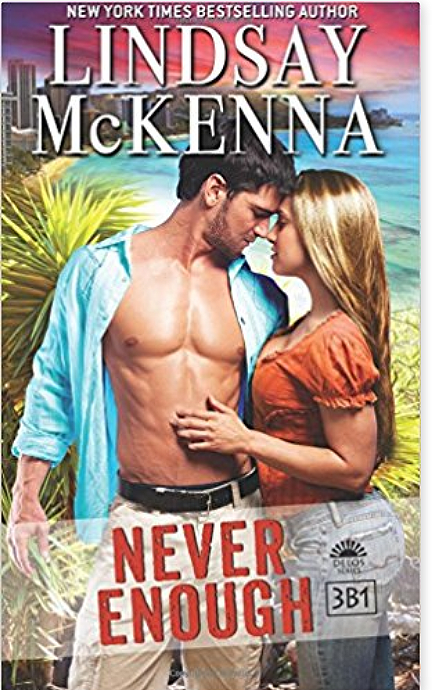 Novella: When stunning Dara McKinley, a visiting pediatric physician, arrived in Afghanistan to help needy children, she had no idea that Delta Force Sergeant Matt Culver would not only win her heart–he would also save her life during an attack by the Taliban. Now, the couple is ready for a much-needed vacation in Hawaii, eager for days and nights of passion and relaxation. But once again danger stalks them. Dara knows she’s in good hands with Matt beside her, but her fears rise again that she and Matt can lose each other as they face an unpredictable new enemy.. Winner will be announced on January 07, 2018 on the Lindsay McKenna Facebook page. If you aren’t subscribed to me on this page, you will NOT miss being the winner because I’ll be emailing you as well! 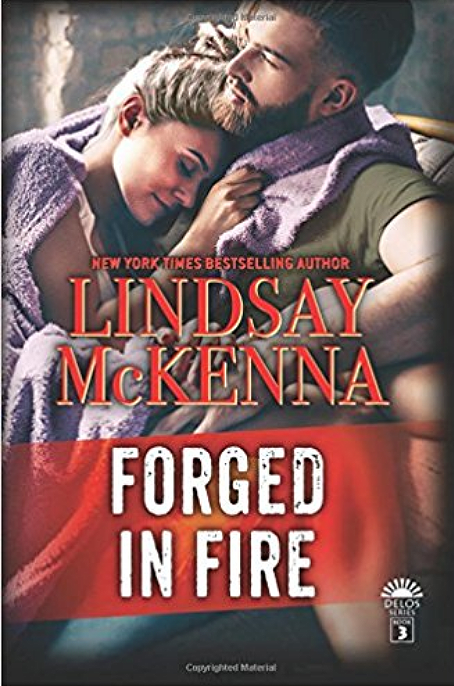 This entry was posted on January 1, 2018 at 12:45 pm and is filed under audio, contest, Delos Series, Delta Force, entertainment, Forged in Fire, Lindsay McKenna, military romance, military romantic suspense, novella, romance, romantic suspense, TANTOR MEDIA, US Army. You can follow any responses to this entry through the RSS 2.0 feed. You can leave a response, or trackback from your own site.